Since 1959, Alcoe has provided local-area customers access to a wide range of products, meant to enhance their quality of life. 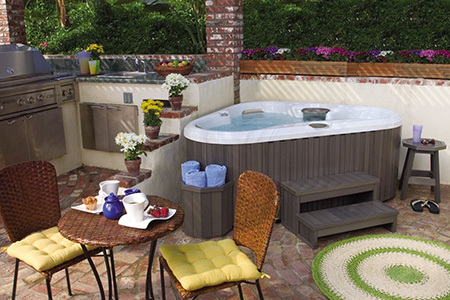 Come to us for hot tubs, swim spas, saunas, sunrooms, BBQ grills, outdoor furniture and much more. We install and service everything we sell and are happy to teach you about any product you’re interested in. Our goal is your complete satisfaction, now and for as long as you own your product! When they say ‘it’s the little things in life,’ they’re talking about more than just special moments—they’re talking about all of the simple things we’re able to do to make our lives better on a daily basis. At Alcoe, we believe it means bringing comfort, convenience and relaxation into your home through products like hot tubs, saunas, sunrooms and much more. 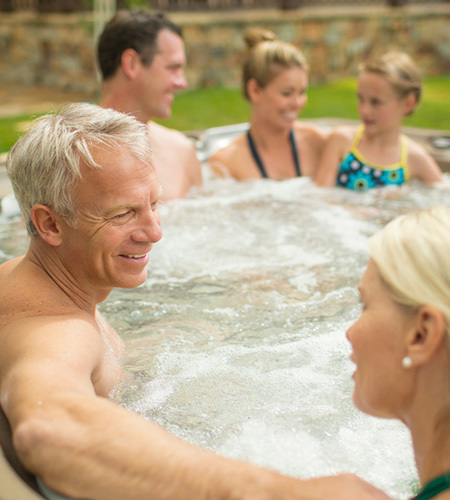 Our hot tub store in Lubbock, TX is filled with products like this, designed to help you make the most out of your life—whether you’re looking for a way to relax, soothe pain, exercise or just treat yourself. Our knowledgeable experts will take the time to help you get familiar with everything we offer, so you’re able to make an investment that benefits you for years to come. More than just hot tubs and saunas in Lubbock, TX, we also offer a great selection of products that you can use with the company of others. Furnish your deck or patio with great outdoor furniture options or set up a fire pit in your backyard. We also have BBQ grills capable of cooking up some of the best meals you’ve ever had! Our number one goal is to bring you products that increase your daily quality of life and provide you with the best in rest and relaxation. We don’t believe in selling you something you don’t need or want—instead, we introduce you to products that sell themselves and pay for themselves in the enjoyment you’re sure to get out of them. We’ve been in business since 1959 and are now a 4th generation family-owned business! There’s no beating the level of experience we bring to the table. You’ll never be hassled to buy when you visit us. Instead, we focus on educating our customers and letting the benefits of our products sell themselves. Count on us to install all of the products we sell. We can also teach you how to care for and maintain anything you buy from us. We service all of the products we sell and can provide repairs and maintenance if required. Please note, we only service what we sell. Quality products and top-shelf customer service are the core pillars of our business and we promise you’ll experience both when you visit us.